Flashback will be released at 28th June, 8:00 pm EDT! 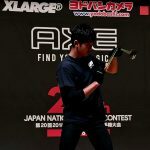 New Flawless will be released at 30h June, JST! New Color Atomic Crash will be released at 28th June, 10:00 pm JST! will be released at 28th June, 10:00 pm JST! 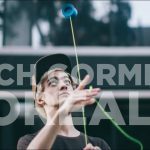 [PV]Zach Gormley – Borealis 2017. New Borealis will be released at DECEMBER 14th / 10 PM EST / 7 PM PST. 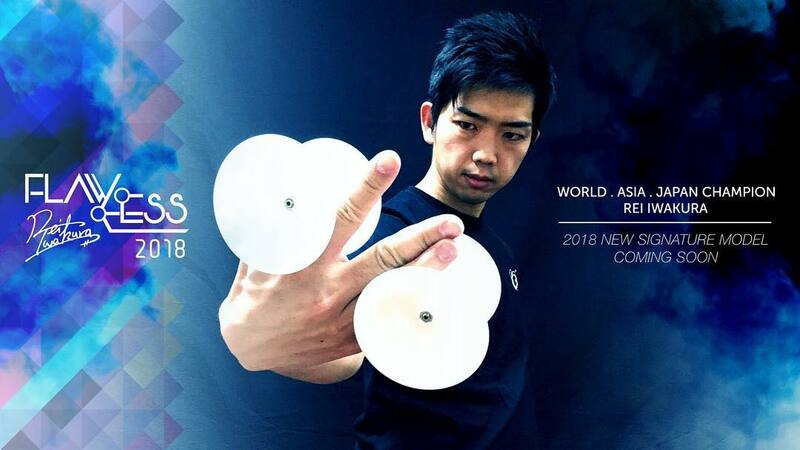 New yo-yo brand from the United States, SFyoyos, will be available at REWIND and YOYOUSA! Bi-metal model SF SS coming soon in a REWIND exclusive color! 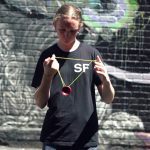 SFyoyos, a brand from the United States, started surfacing in conversation among core yo-yo fans on social media in late 2016. 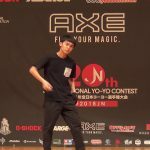 Their first yo-yo, the SF, which has a very smooth and round design, was well loved, so much so that it became a popular throw instantly. Their team has many well known players like Paul Harness, aka @yoyoist who uploads super high level tricks on Instagram, SEC 1A Champ, Alec Jones, and 2017 US Nationals 5A 3rd place, Jared Marcus. SF is one of the up and coming brands of today, and one you definitely won’t want to miss! 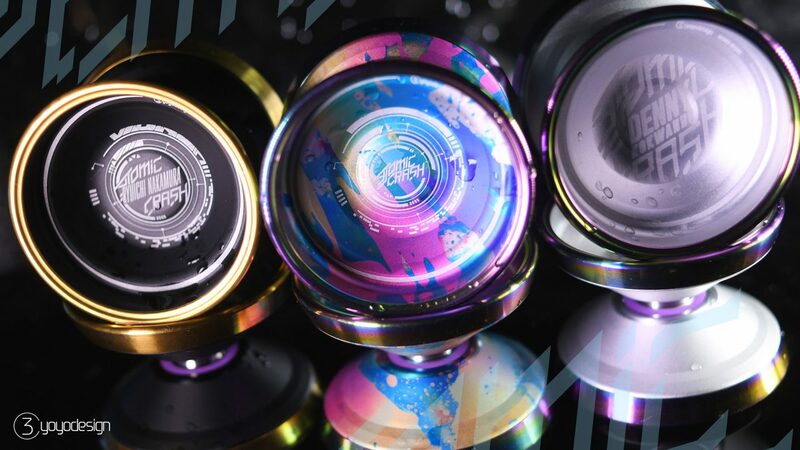 REWIND is the first retailer to carry SFyoyos, and the first model available will be a bi-metal model, the SF SS! On top of that, they will be a REWIND exclusive colorway! The SF SS is based on their first model, the SF, and has embedded stainless rims inside. Its feeling is incredibly unique. It’s like playing with a mono-metal, with no strong pull or heaviness of a bi-metal, but the length of spin is truly something to behold. It spins way longer than it feels from the initial throw! We have a very limited number of this special exclusive color. Try one while you can! They will not last long.